In its first model year, the Elite was considered an option package for the Torino line. 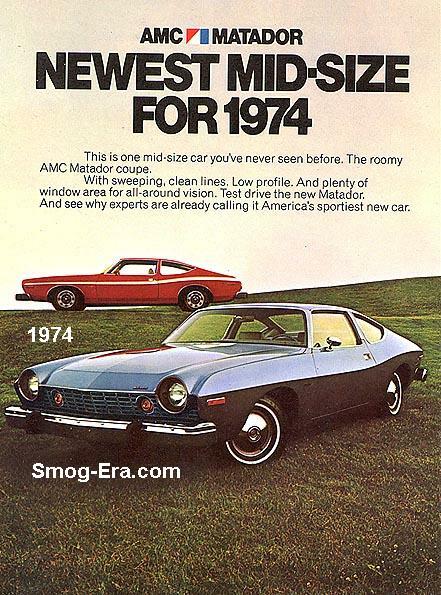 While it is based on the Torino, it can be told apart due the the single headlamp arrangement and rear quarter windows, which give it almost a ‘colonnade’ appearance. This new model promised Thunderbird luxury with more economy, and evidently succeeded. 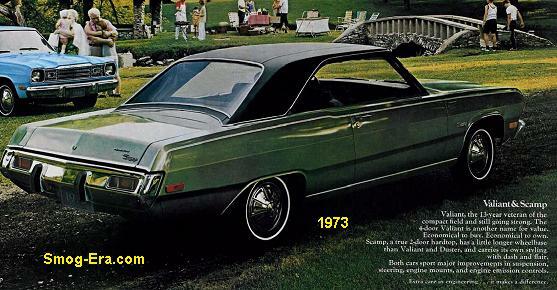 Wearing smoother lines and a “formal” grill, Elite came standard with high-end upholstery, larger wheels and tires, 351cid engine, and a collection of exclusive options that made it even more luxurious than the Gran Torino Brougham. It almost should have been a Lincoln model! 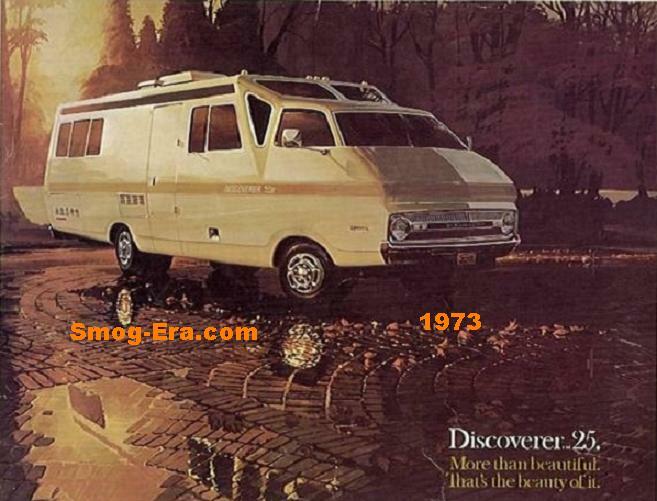 The response to this new model was enormous, with Elite outselling all other Torino models each year of its production. 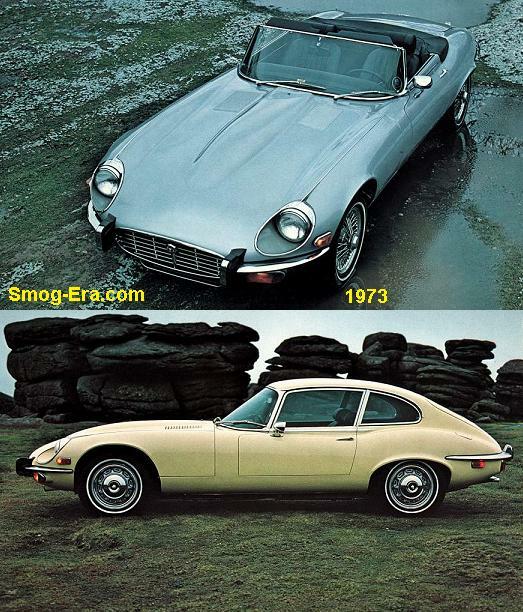 Three different V8s were offered- the 351M, the 400, and the big block 460. 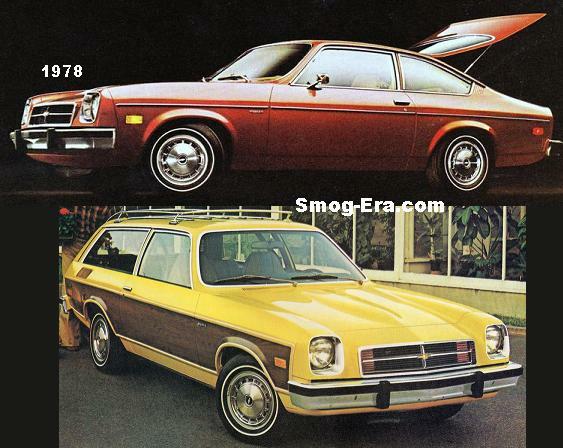 In 1975, Elite dropped the “Gran Torino” from its name and became a line of its own. 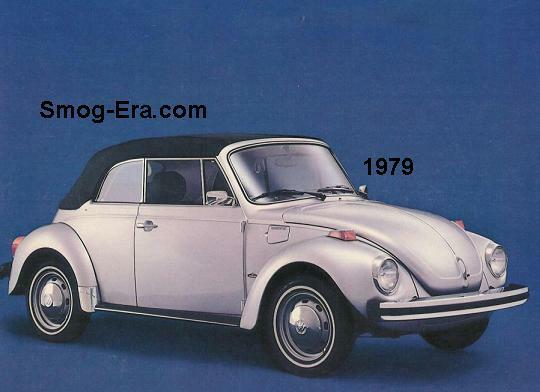 The end of the line was the 1976 model year.